﻿ Microsoft Most Valuable Professional ! But, I find myself uncharted territory at the moment :). I have no idea how next year will play out, so today I will focus on the two most important things I achieved last year. And just see how it progresses from here on out. 2017 had an awesome start. I received the mail confirming my enrollment in the new Windows Insider MVP Program! 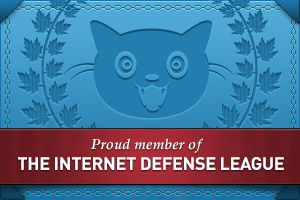 I'm honored, really excited and just a little baffled about this new title and award. It is awesome to be able to step up and collaborate on the great things Windows 10 is bringing to all sorts of devices! 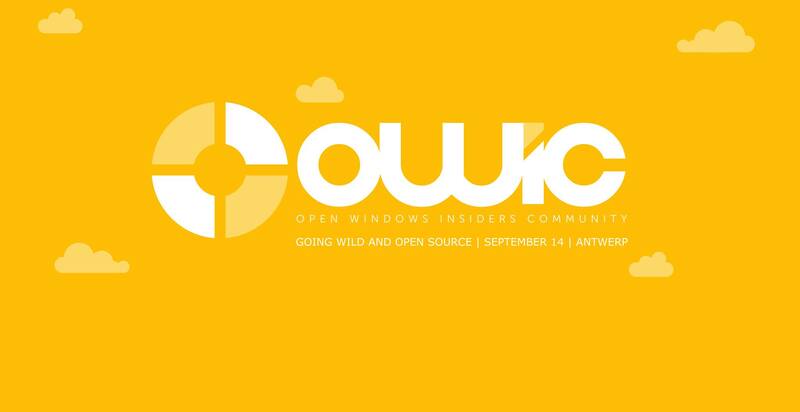 The Open Windows Insiders Community (OWIC in short) is probably my biggest achievement in 2016. The one that I'm most proud of. It's a User Group/Community me, Joris Brauns and Tom Verbesselt started in the summer. We had our first kick-off event (which was an awesome experience and a lot of fun), and did a couple of guest talks at other events. I went to a Coding4Good (#Winsider4good) hackathon in Germany, where I got to meet the most inspiring people. Which was awesome! I'm not sure what 2017 will have in store for me. I love working for Team4Talent, and there is no doubt I will continue working my broad and challenging function as Competence Manager. I love the community stuff we are doing, inside OWIC and outside. So I'll continue to expand my efforts there as well! And for the rest? I'll just wait and see. No more planning, just getting stuff done, enjoying and bettering myself, my carreer, and the relations with the people I love and work with. So once again, big things, a new start, new goals. It will be an interesting year! I wish you all the best of luck with your own ventures, dreams and goals. May you all have a successful and amazing 2017!